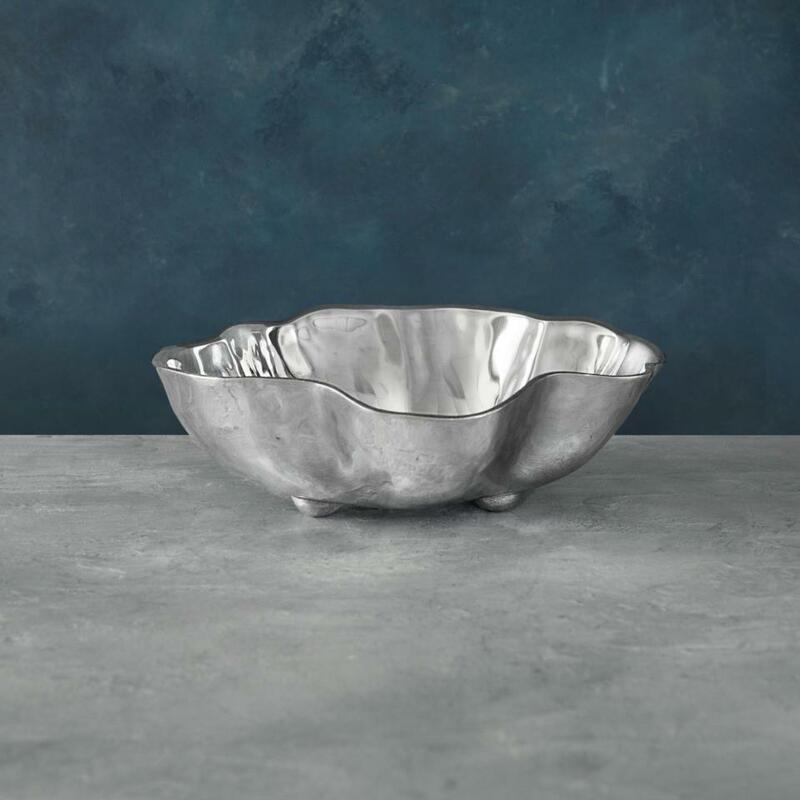 Features: A stunning, multi-functional bowl that is destined to become a bestseller! The striking sculptural forms of items in Beatriz Ball's multifunctional SOHO Onyx Collection are a perfect match for the lifestyle demands of today. 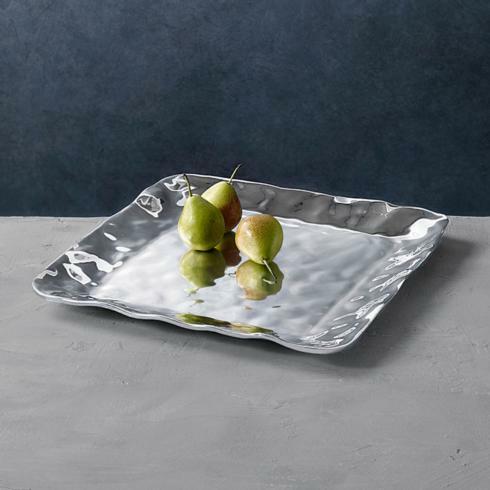 The brilliant, artisan-crafted pieces feature sloping, undulating sides that open up to reveal the beauty of the contents inside. Artfully designed with four feet that gently elevate the sensuous designs, they are the very essence of versatility. Original designs by Beatriz Ball handmade of a top quality, FDA safe, easy-care, oven and freezer friendly aluminum alloy.